I actually caught this… how ? It’s pretty hard to photograph these birds in flight, they’re little jet planes. But this one made it even more difficult. This Ibis was so close it filled my view finder as it zoomed in front of me. This is a ‘Hail Mary’ shot. Point, push the button, hope for the best. 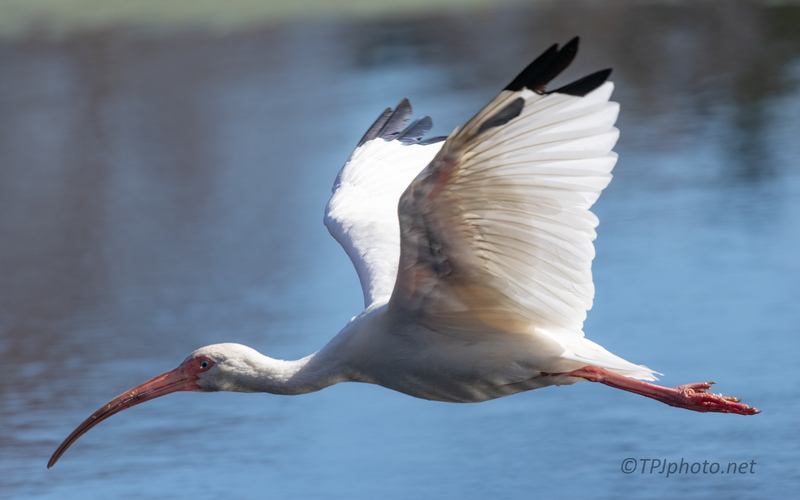 What a wonderful ibis photo Ted!